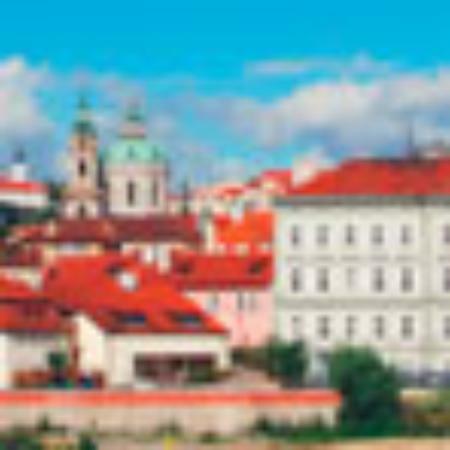 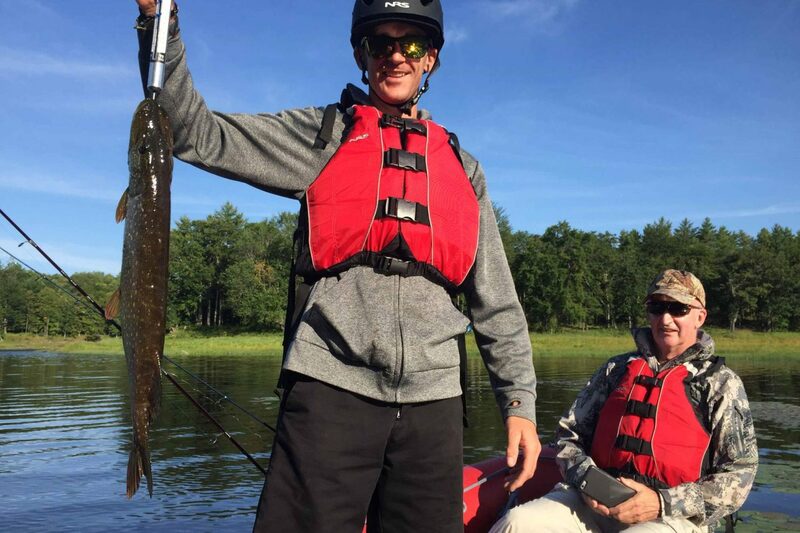 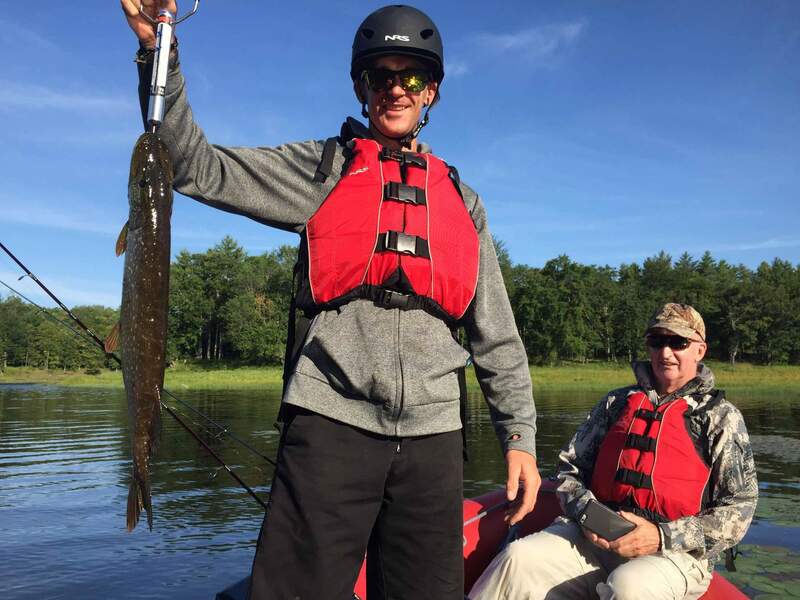 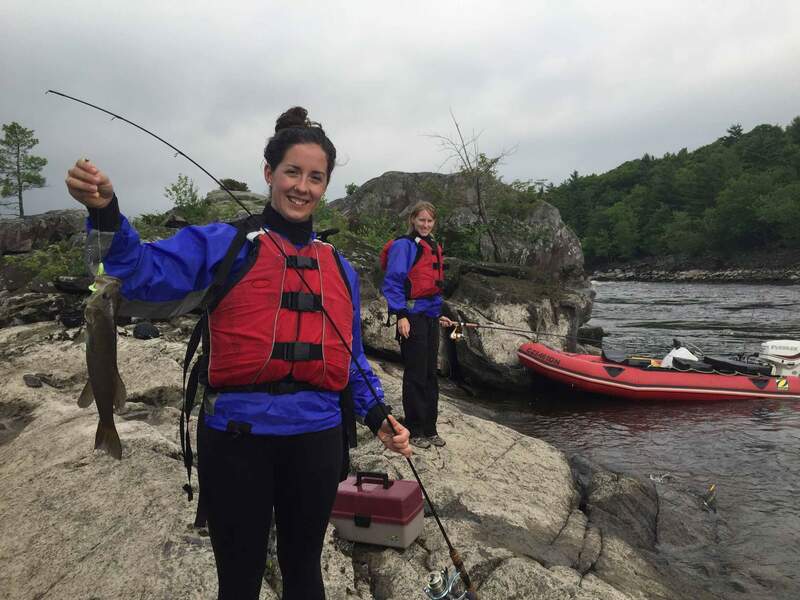 The 4 adventure fishing tour is by far our most customizable day trip. 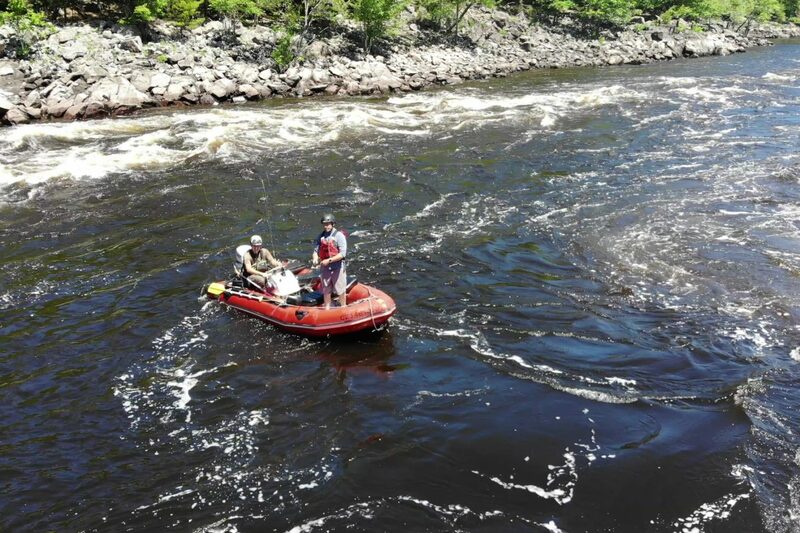 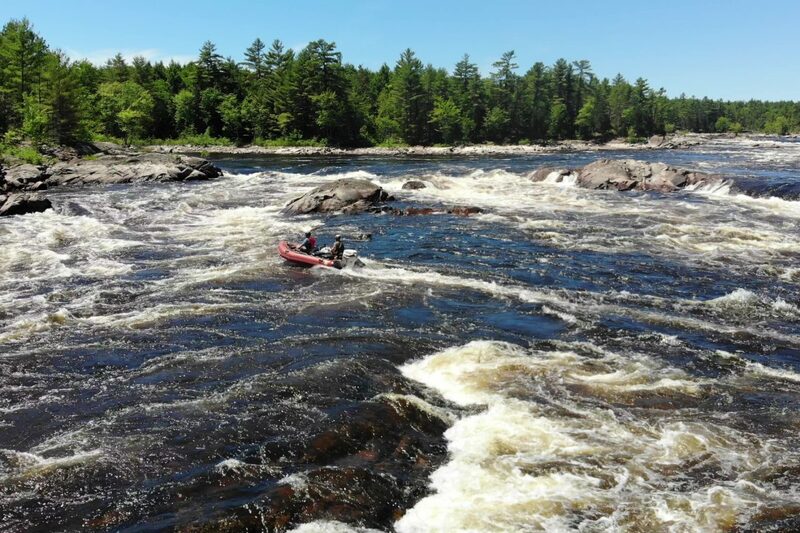 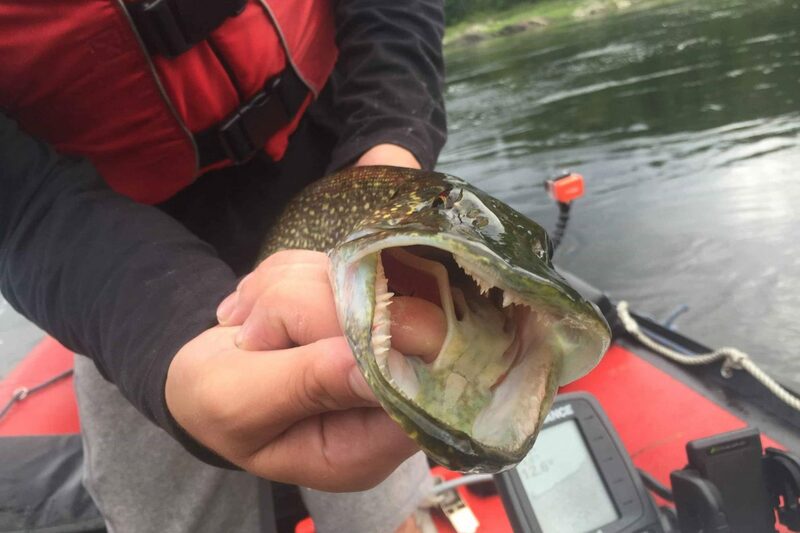 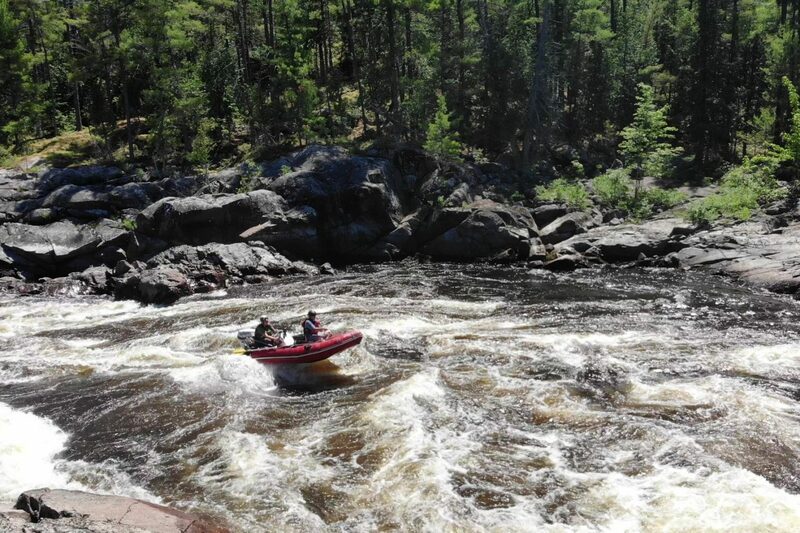 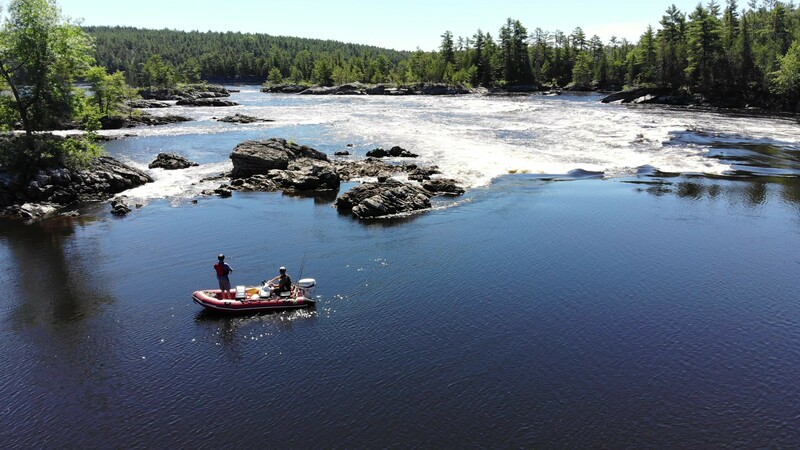 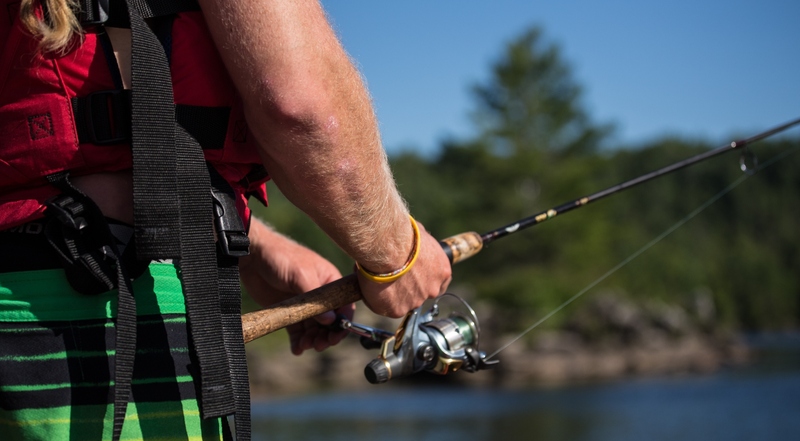 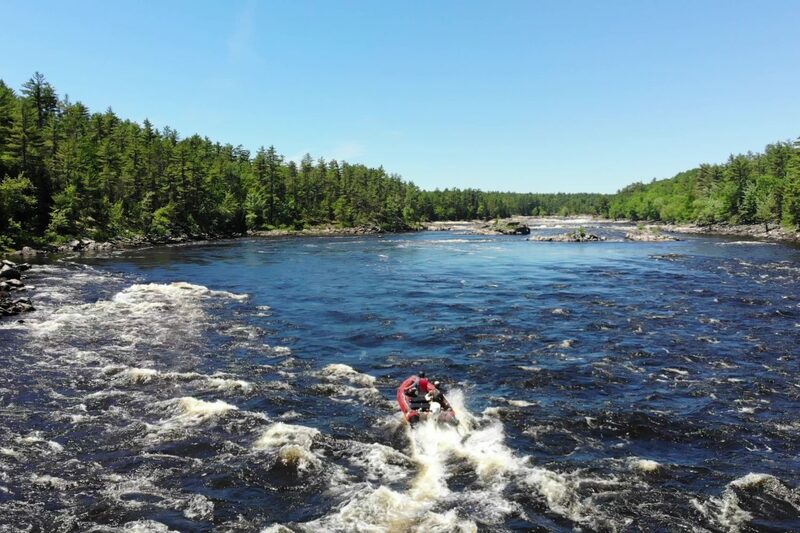 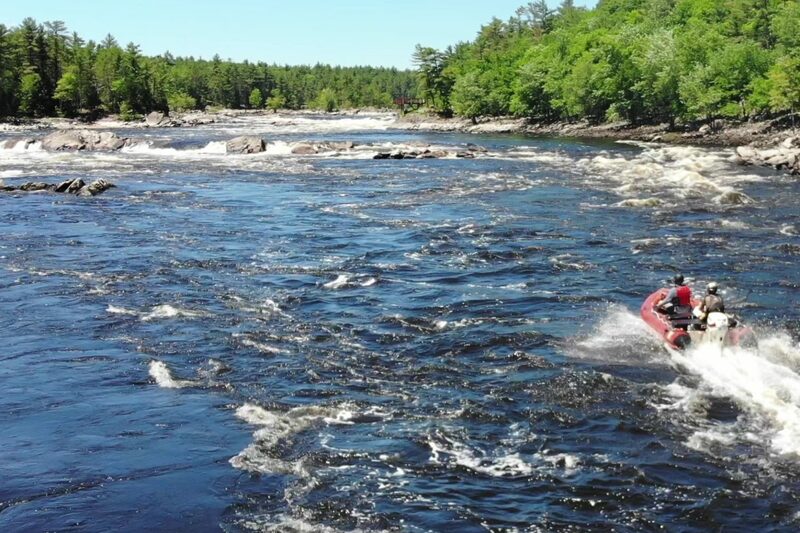 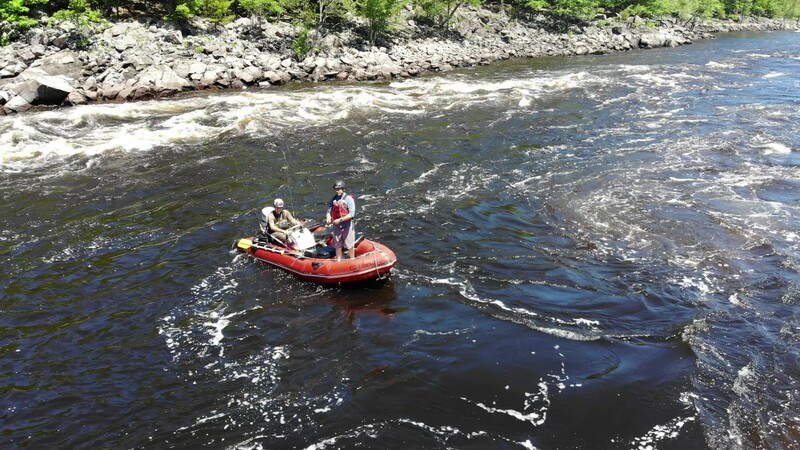 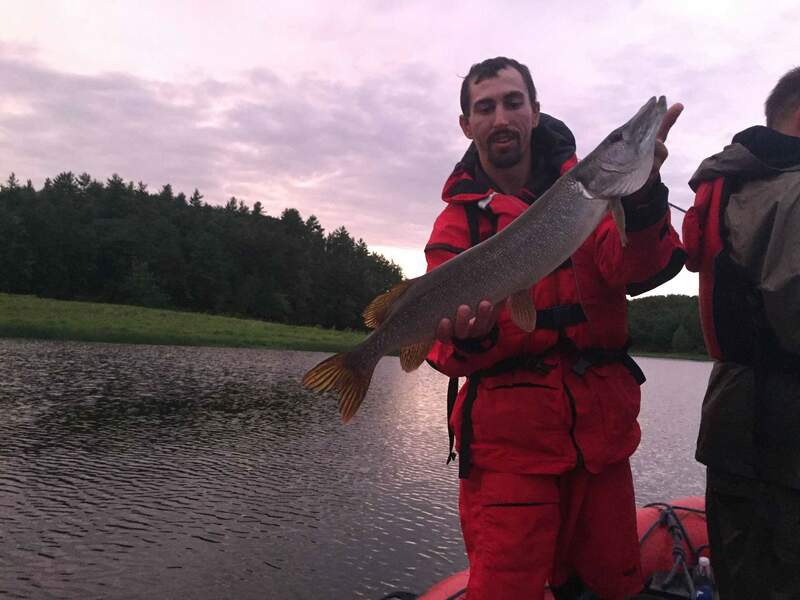 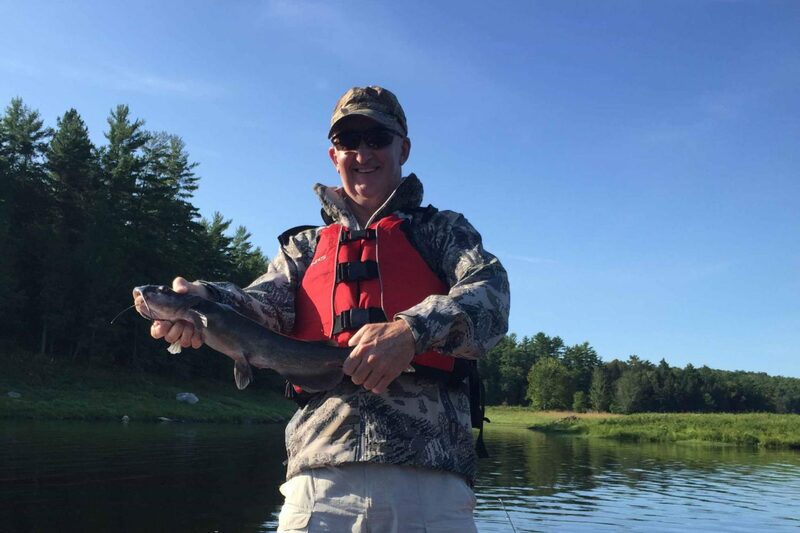 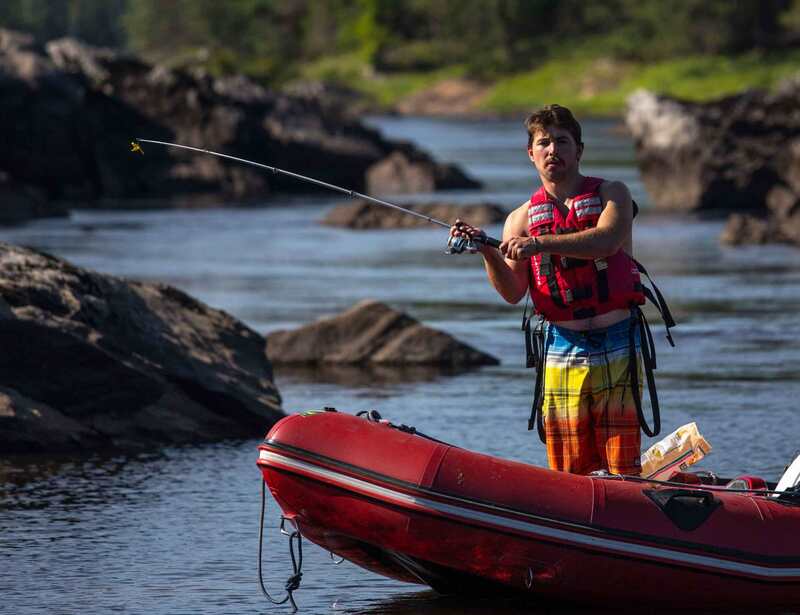 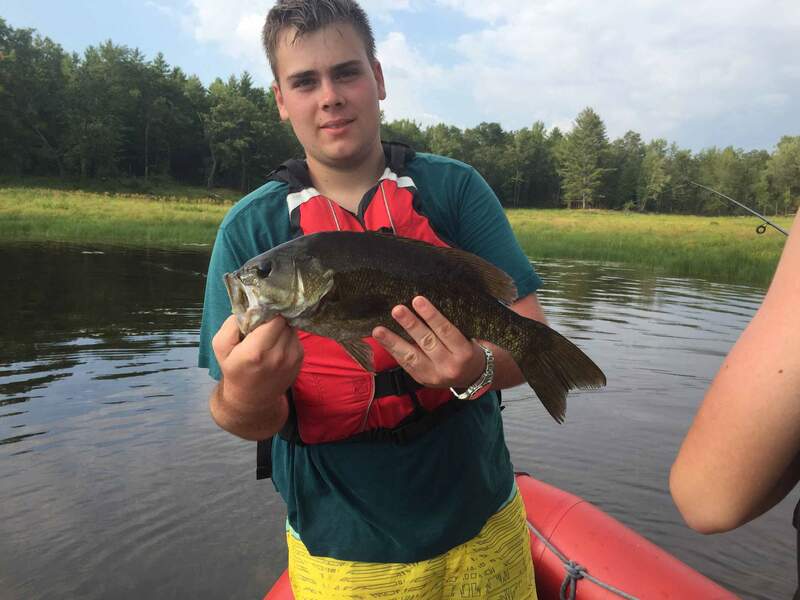 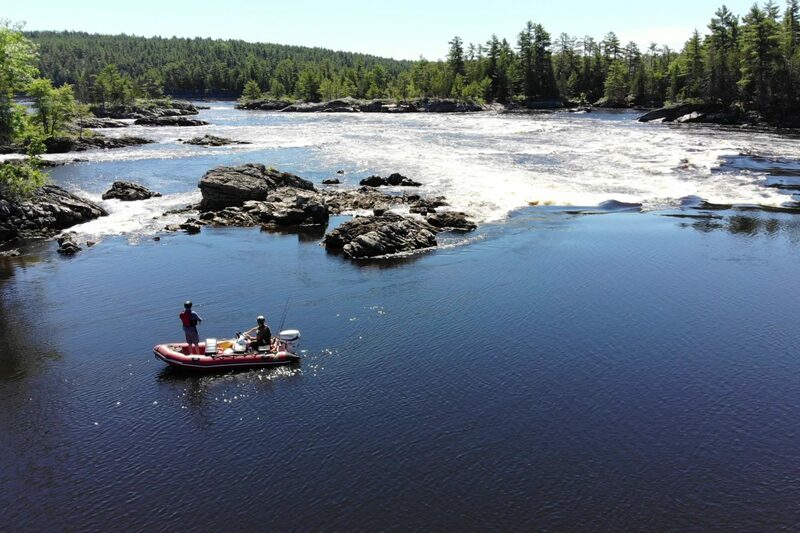 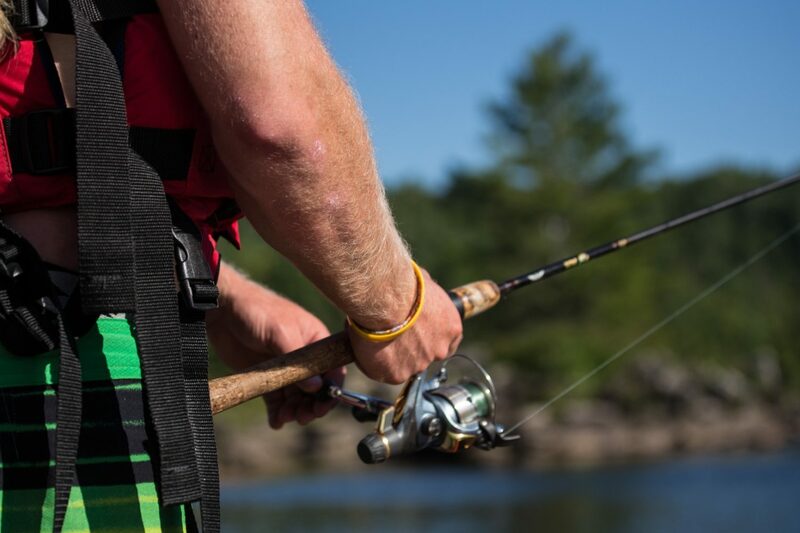 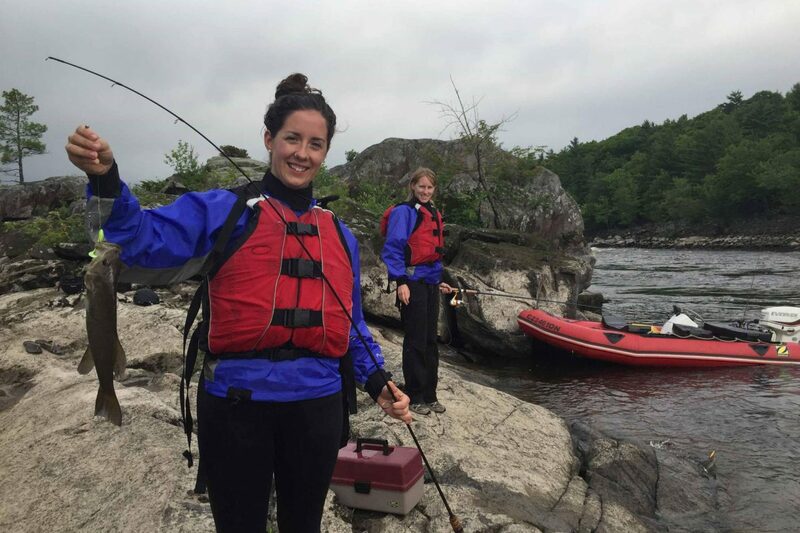 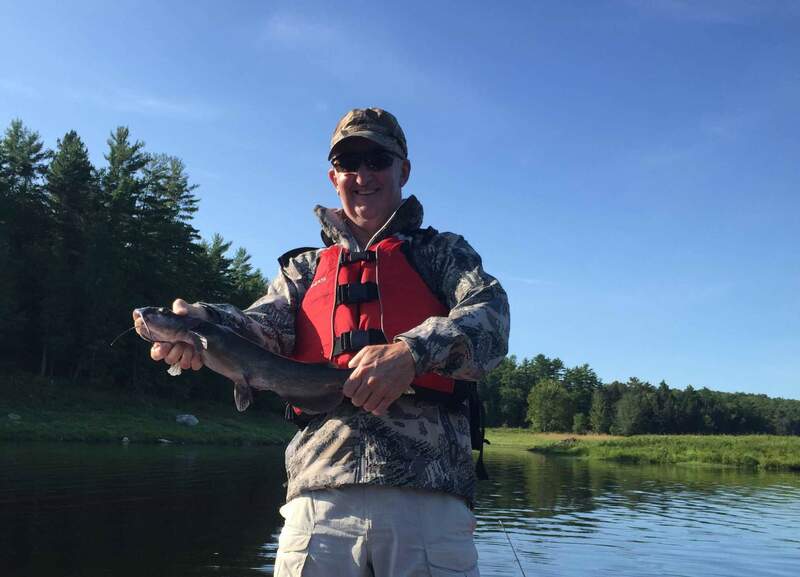 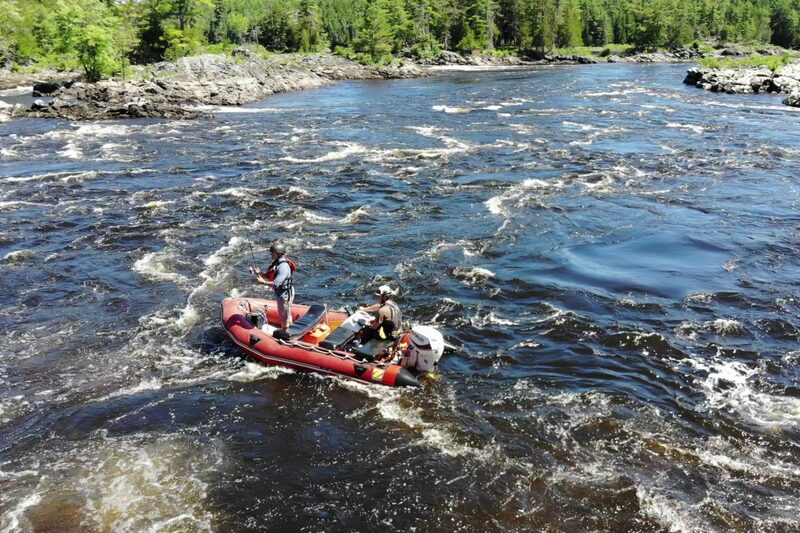 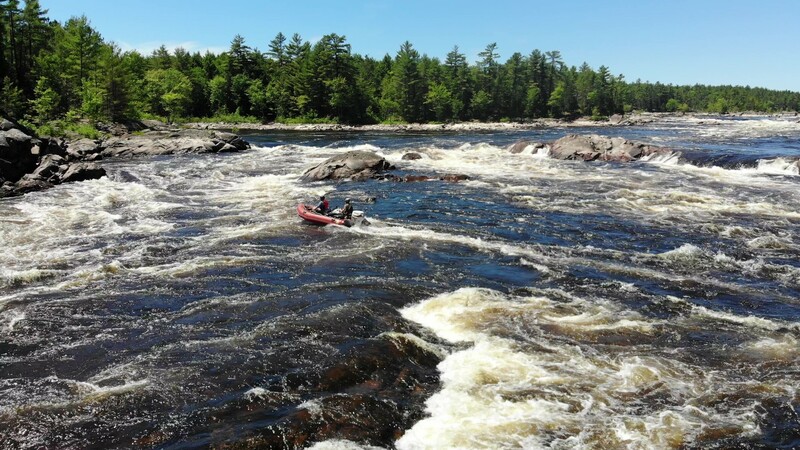 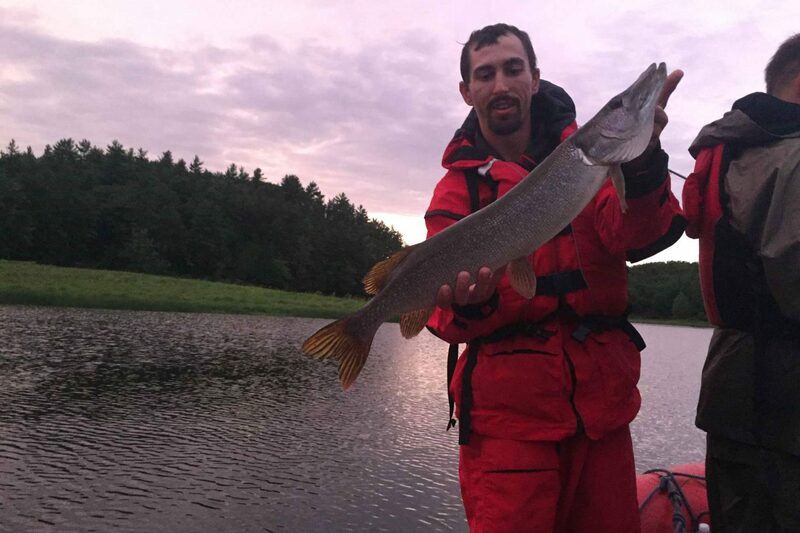 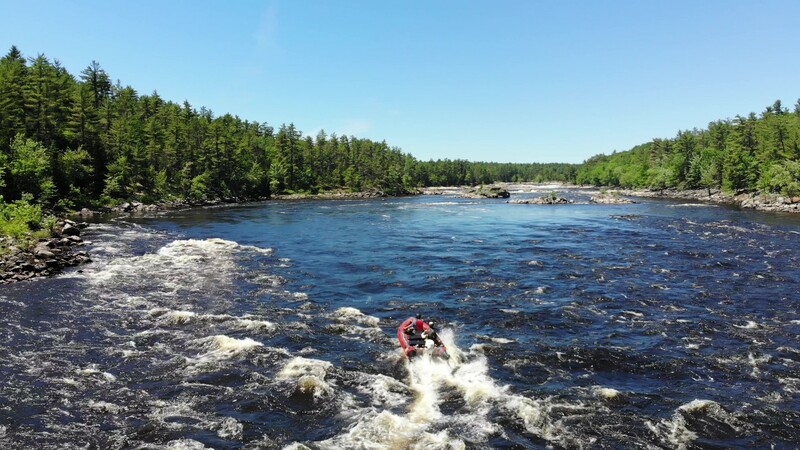 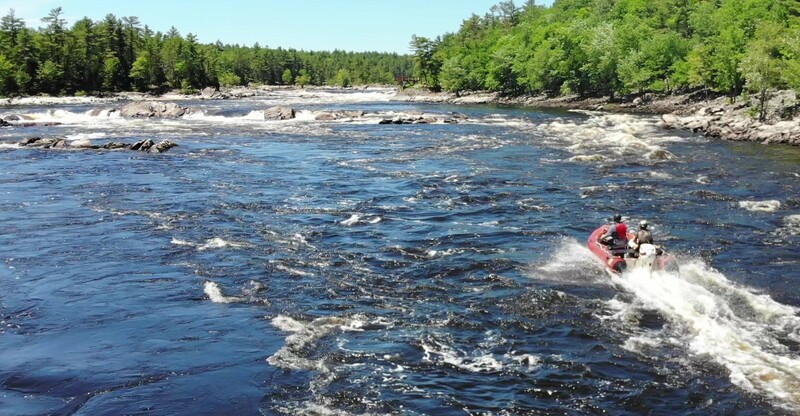 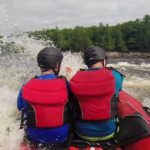 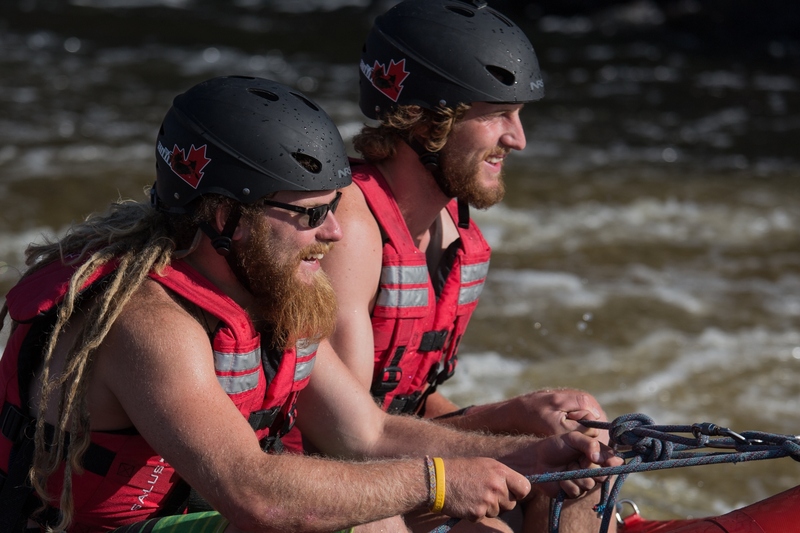 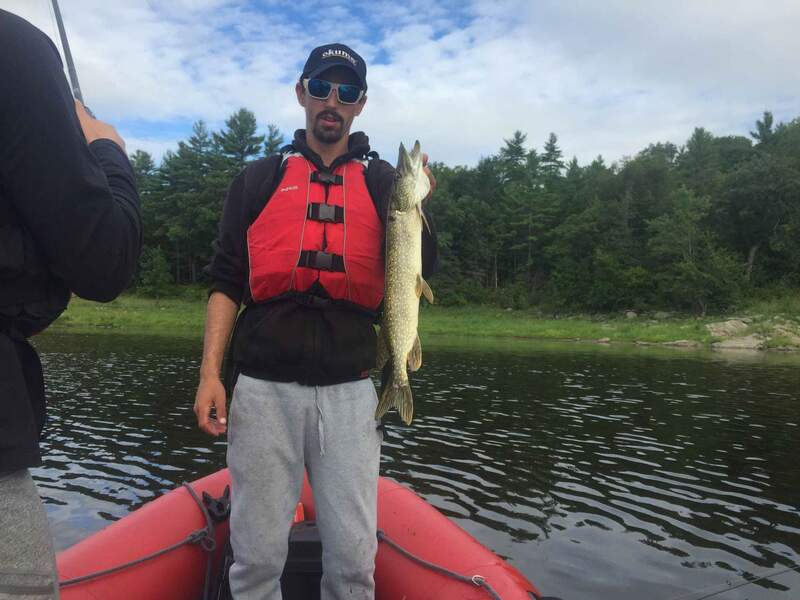 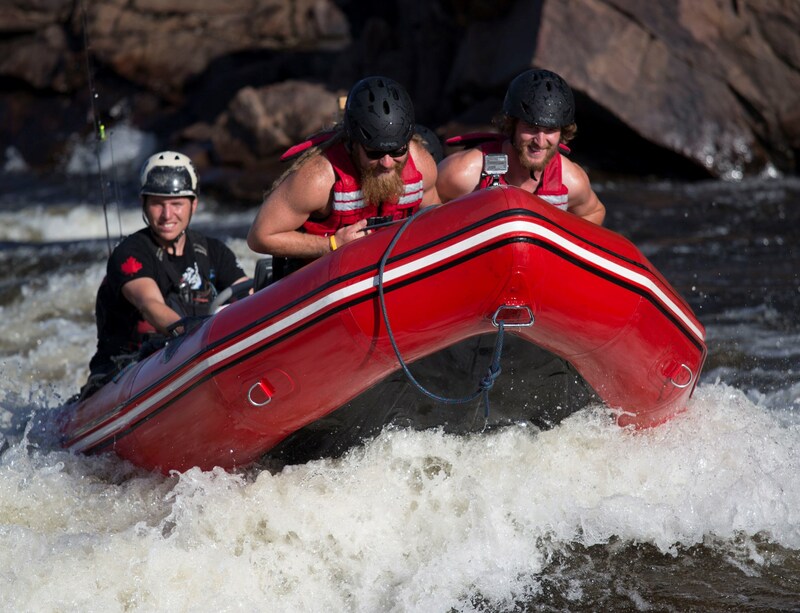 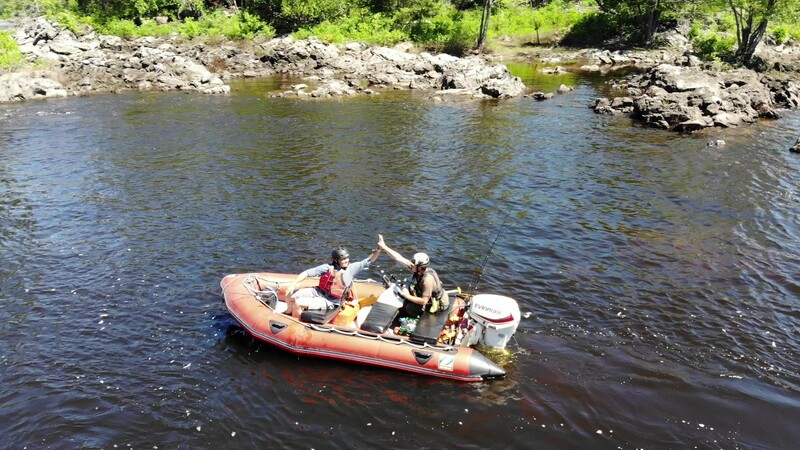 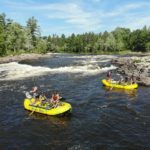 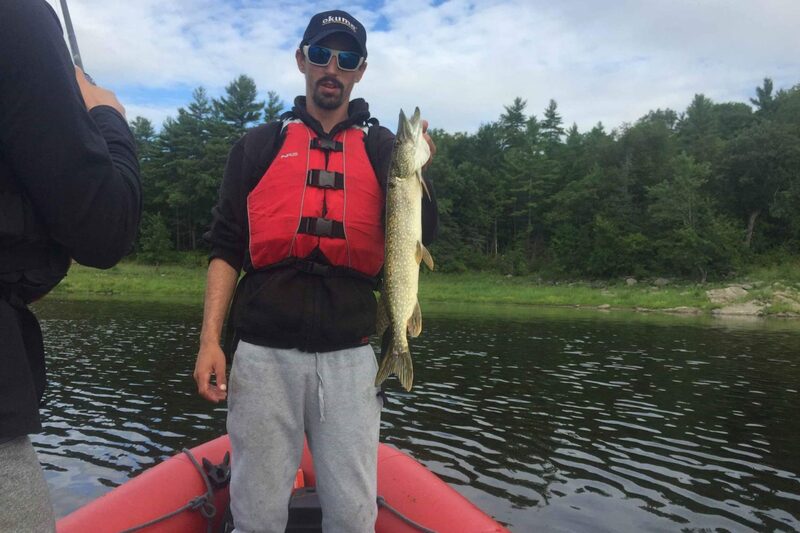 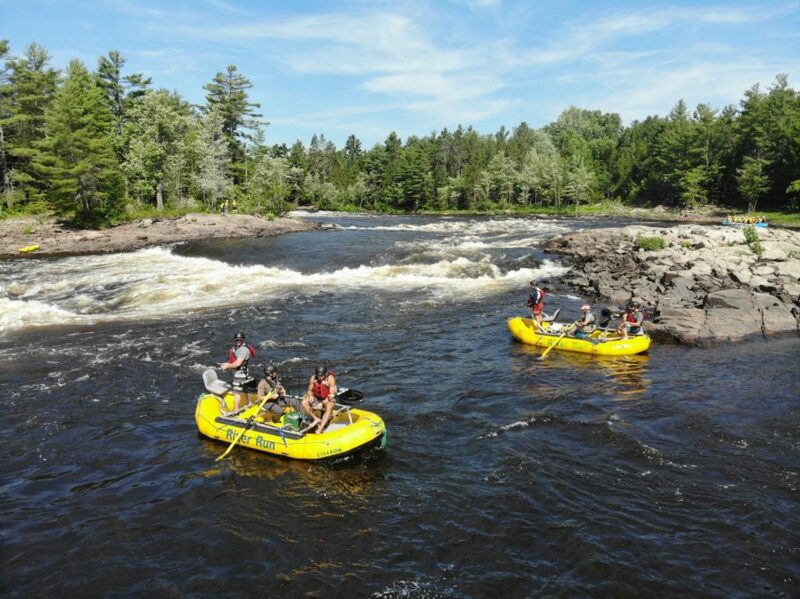 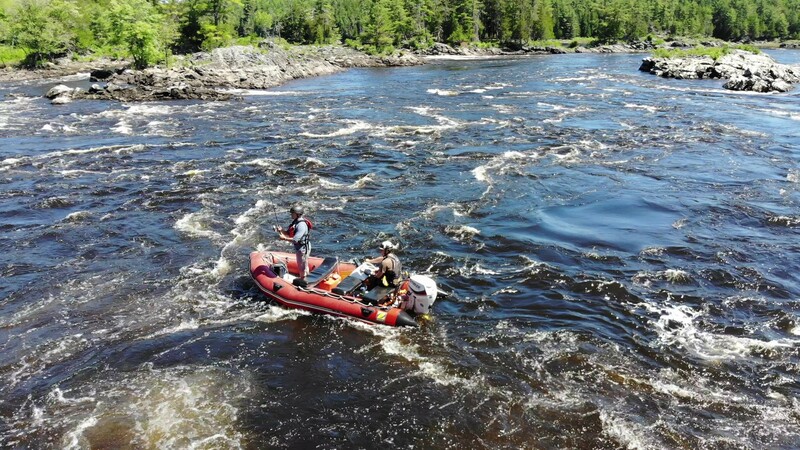 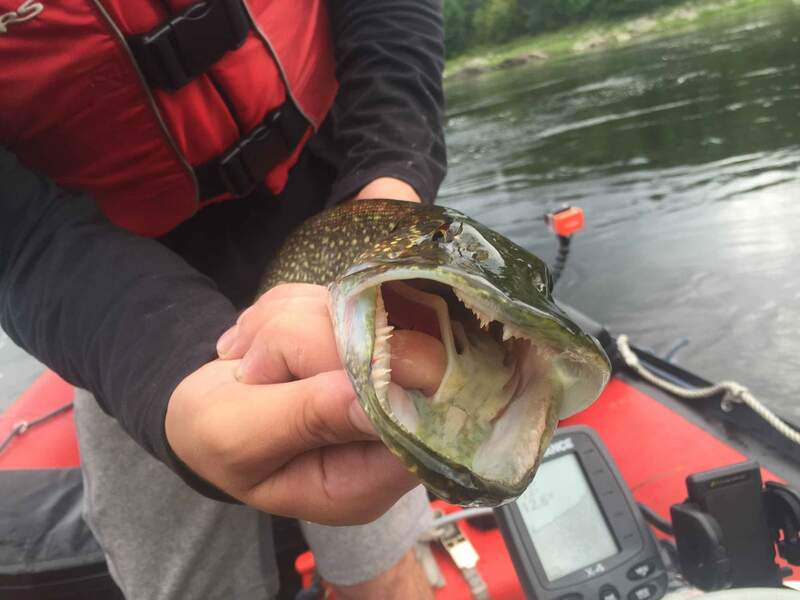 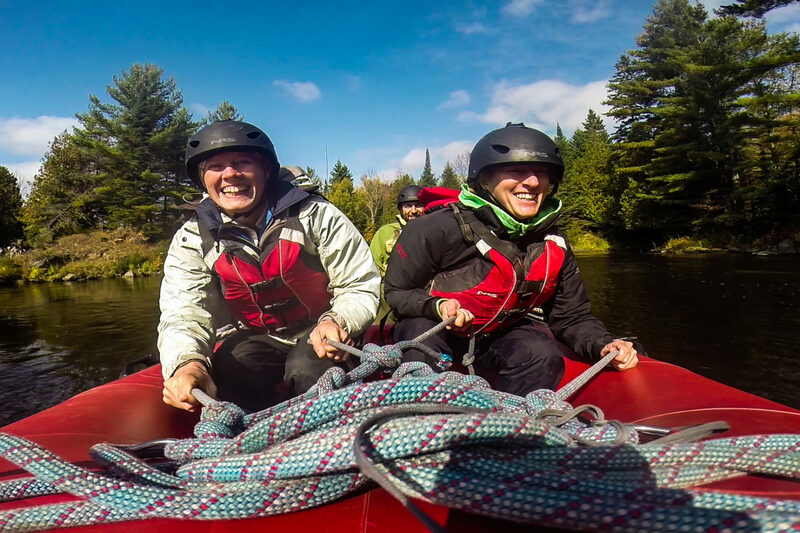 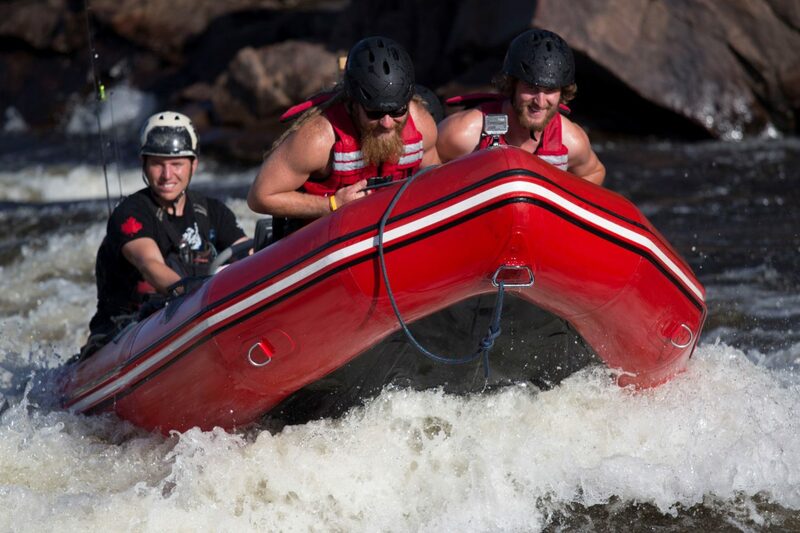 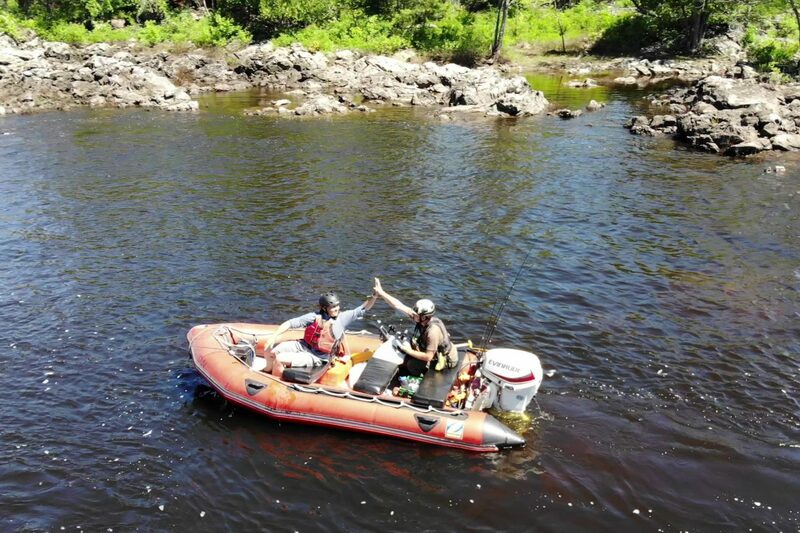 Fish hard for 4 hours amongst some of the most beautiful rapids on the Ottawa River or mix it up with cliff jumping, body surfing and bird watching. 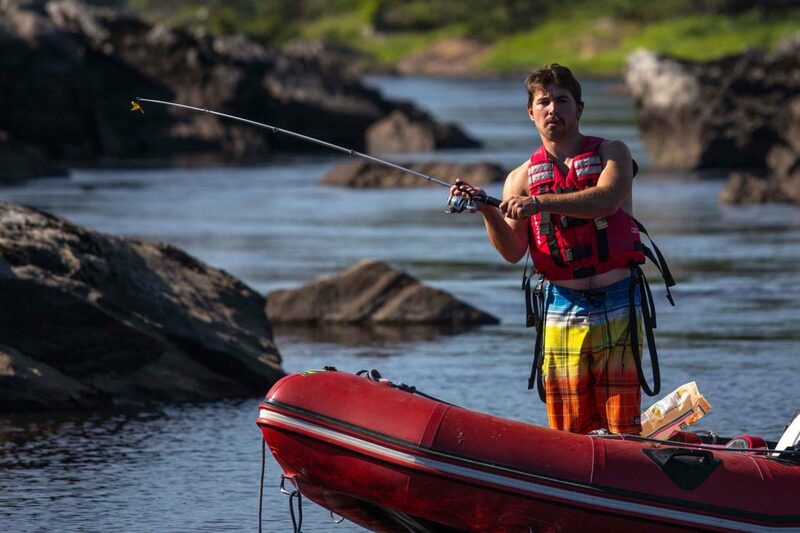 This is not your average fishing trip. 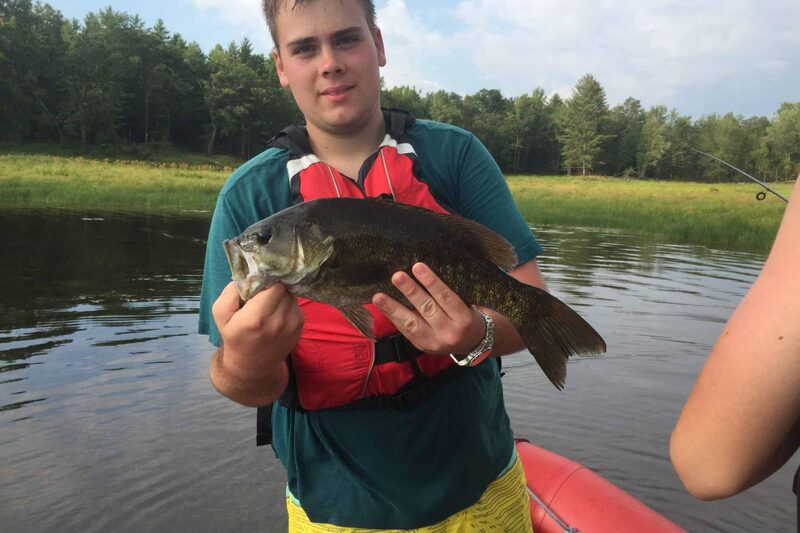 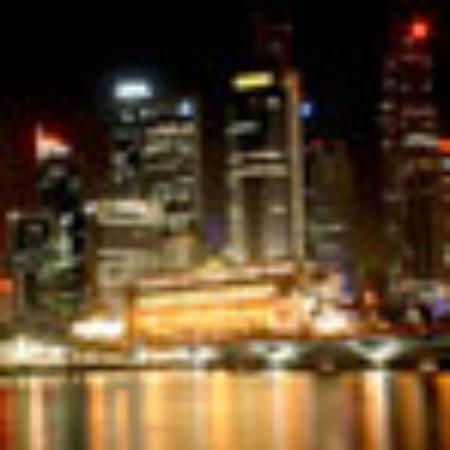 Don’t have 4 hours? 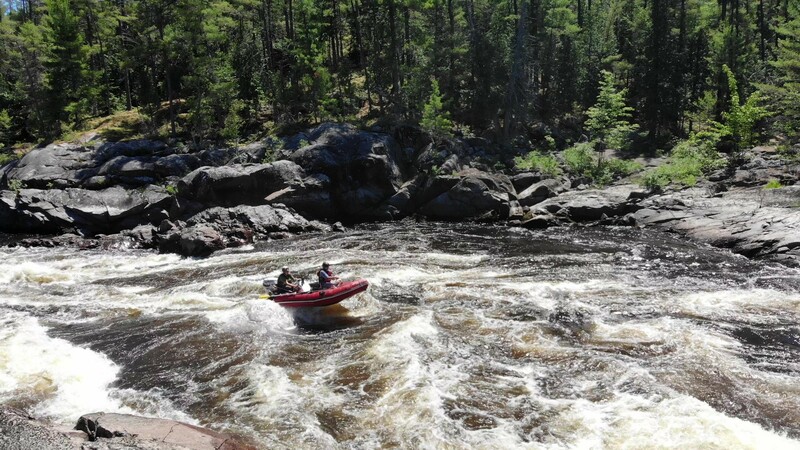 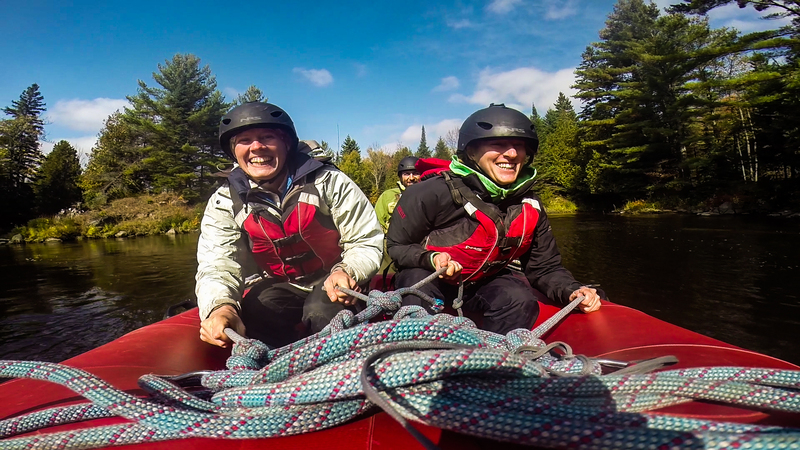 Try our 2 hour zodiac adventure motoring through rapids with tight turns, fast water, and big waves.